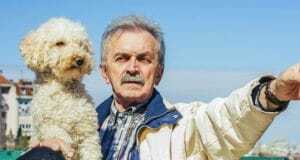 Your children’s pets are much more than pals — they can also teach them some valuable lessons about life. “Two of the proudest days of my life were when I introduced my ‘puppies’ into my pack,” says Cesar, breaking into a smile. The “puppies,” of course, are sons Andre and Calvin. But not only did the dogs always recognize the scent of his sons, Andre and Calvin grew up as part of the pack’s world, and they were comfortable with the four-legged members of the family. 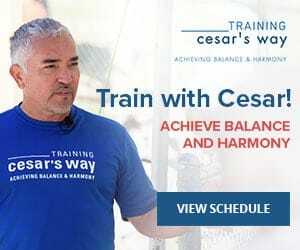 By reconnecting with nature through dogs, Cesar believes, kids develop instinctive, as opposed to intellectual, intelligence. “Instinct allows us to appreciate integrity. Trust, respect, and loyalty are what a dog represents. 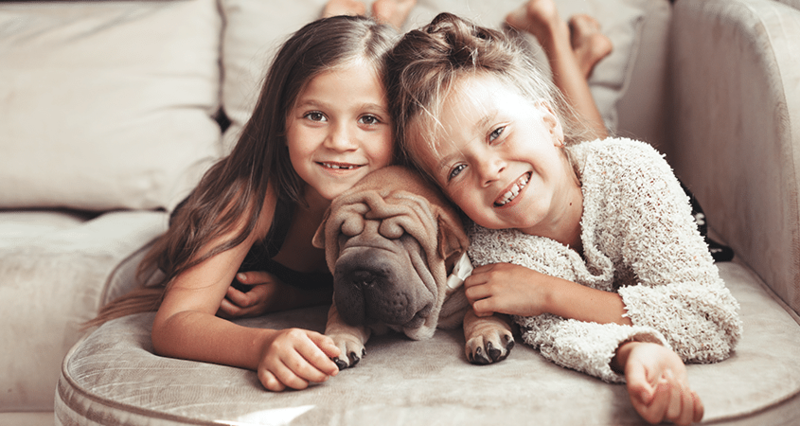 Kids should be around dogs from an early age — before five — so they develop this instinctive side.” The New York Times recently reported that some child therapists are going a stage further and recommending Cesar’s ideas on pack leadership for raising children. 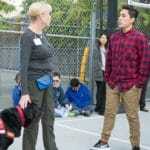 Cesar sees similarities between good pack leadership and parenting. “Leadership is not about anger or frustration. It’s not dictatorship. But the right dominance creates a healthy environment for everyone in the pack. Similarly, reward should follow work. “When my sons were younger, if either of them wanted $20, he had to tell me what he was going to do to earn it. It might be cleaning the house, or something else, but working for a reward gives a sense of achievement, a sense of value in yourself.” Cesar believes that this can help our children build the foundation for success in life by developing a strong work ethic. By reconnecting us to nature, Cesar says, dogs have much to teach us.